They are so handy! It smells good! Can't believe it's so cheap, sounds so good! This sounds like a great product. Love the packaging too! It's true they all do smell amazing! That is so nice to hear, thank you so much! I always carry around hand gel in my bag, and change bag for my little boy. The nicer smelling the better in my opinion! I usually buy pocket gels when I travel, especially when going to countries from Asia or South America. 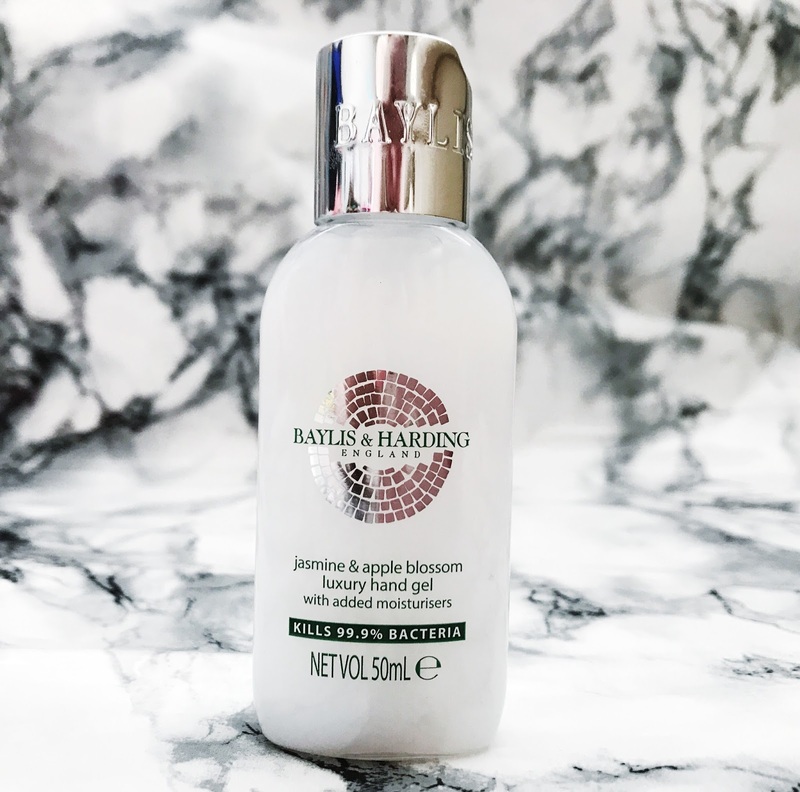 I didn't know that Baylis and Harding were doing small size hand gels as well. It's good to know they keep your hands moisturized as well. This sounds like something my hands desperately need. Especially in the dryness of winter!